This week Umission honors Ray Mitra, and is making a donation to the charity of his choice Induz. The mission of Induz is to create better global communities by fostering art and culture for wholesome growth. 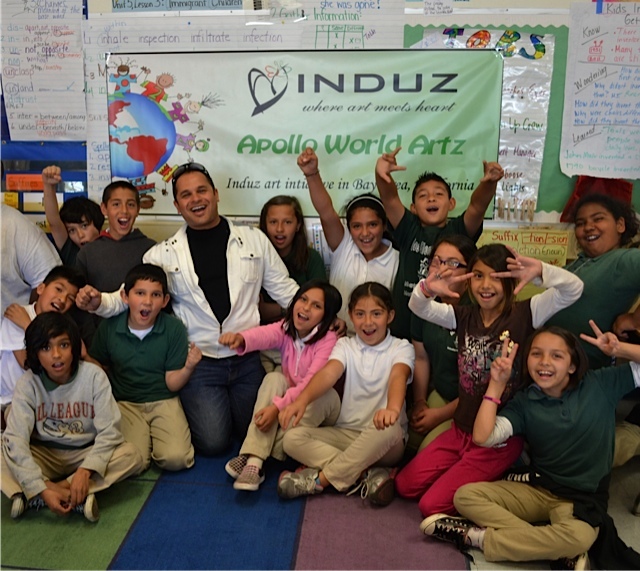 Hats off to Induz for providing art instruction to underprivileged children, understanding the need for children’s art programs, and seeing the first-hand long lasting impacts of art on children, their families, and the people around them.